These days, time is a precious commodity. And personal attention is exceedingly rare. 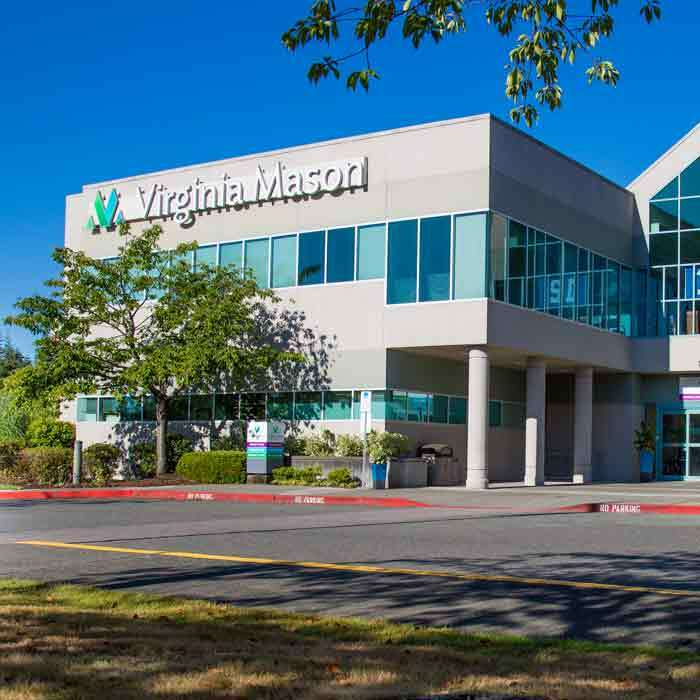 But members of the concierge medicine program at Virginia Mason get both — and much more. Each of our physicians cares for about 300 people — compared to about 2,500 for the average primary care physician. 24-hour, direct access to your physician*. You can call your doctor’s cell phone, or send an email — whatever works best for you. Unhurried time with your physician. The typical family practice doctor has only about 19 minutes to see each patient, but your doctor is under no such pressure. With concierge medicine, you get the time you need. Complete coordination of all your appointments. We make the arrangements for everything, whether for a check-up, a lab test or a meeting with a specialist. A waiting room with no waiting. We do have comfortable chairs in our waiting room, but you won’t need them. We’ll know who you are and we’ll be ready for you when you arrive. And we’ll validate your parking. Fully integrated care. 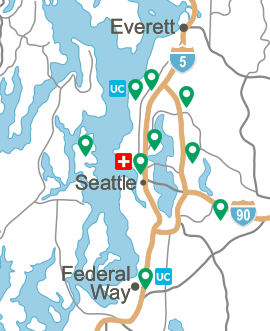 You’ve probably gotten various types of care in various locations over time. We collect all of your medical records, from everywhere, to make sure your doctor has a true and complete picture of your medical history. Continuity of care with all services Virginia Mason has to offer. 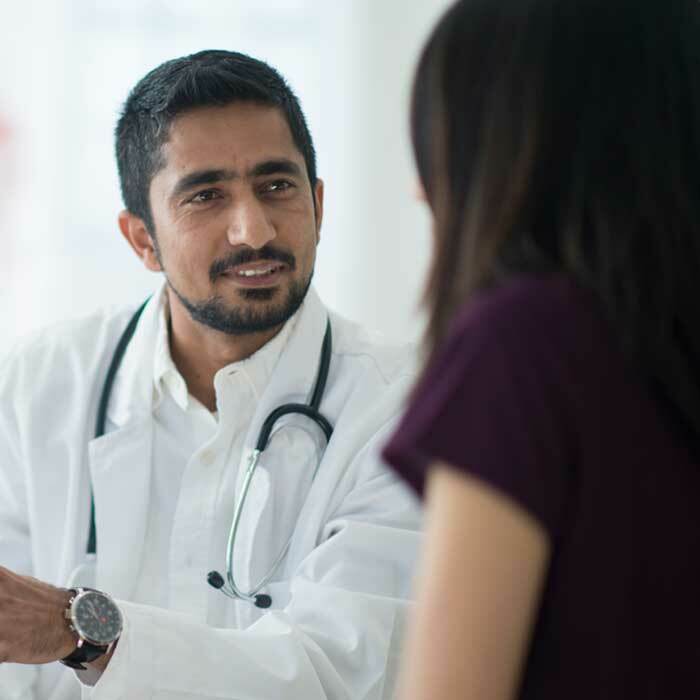 Your concierge primary care physician has appropriation connections to various programs, specialists and services in the Virginia Mason system. Which means that you do, too. 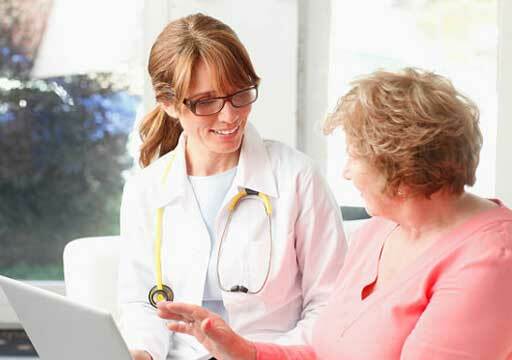 * If your doctor is unavailable, there is always a concierge medicine provider on-call. For more information about membership, please call our Program Manager, Therese Shipley, at (206) 341-1325 or email therese.shipley@virginiamason.org.